WATERFRONT OPPORTUNITY! Create your own personal waterfront retreat with this spacious waterfront lot in established Swann Estates! 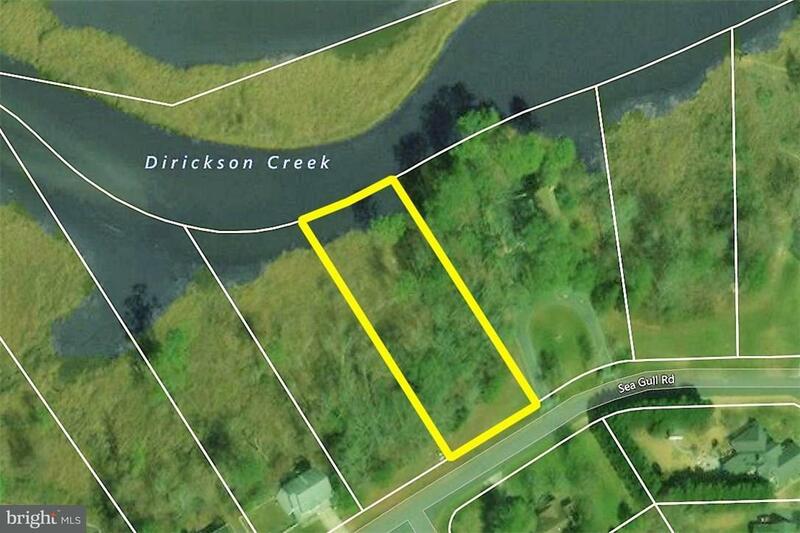 Enjoy scenic water views of Dirickson Creek and fantastic privacy all while being only minutes away from the beach and other area attractions! Call Today!